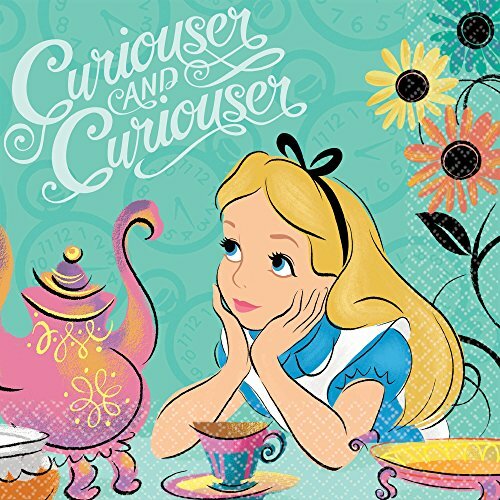 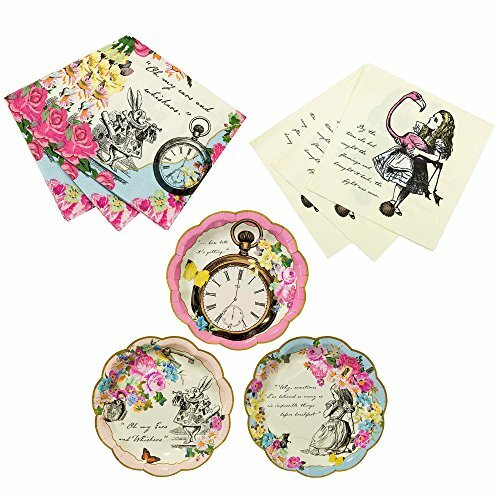 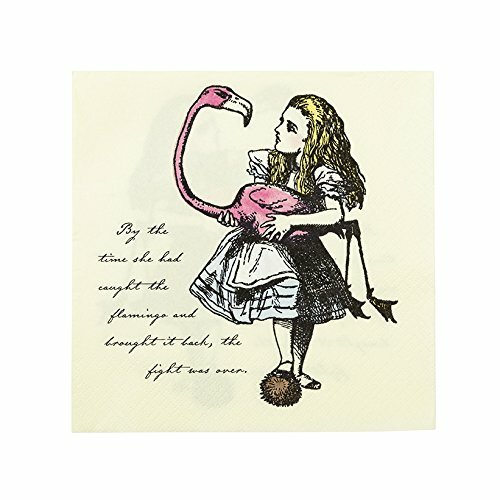 Brand new to our bestselling Truly ranges, these Alice in wonderland napkins are a delightful addition to a Mad Hatter’s tea party. 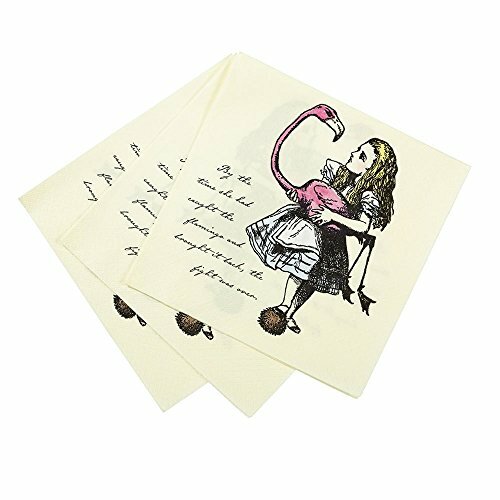 With their sleek new design, splash of color and trendy flamingo feature, each pack contains 20 napkins, sized 33cm x 33cm. 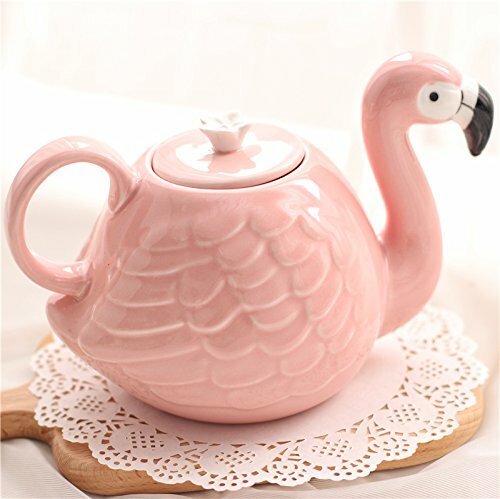 Full of whimsical wonder, mix and match with other party essentials in the Truly Alice range. 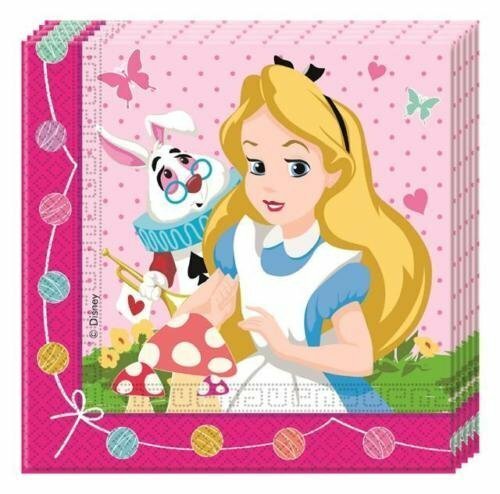 Pack of 20 paper napkins. 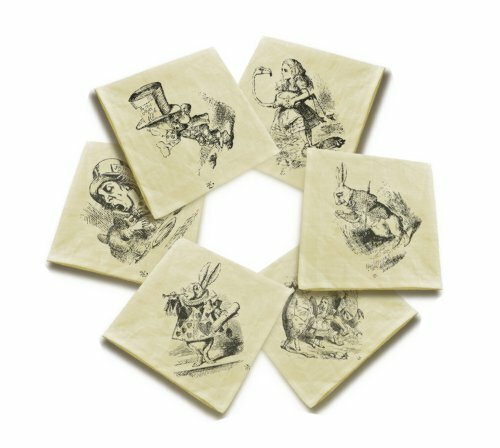 6.5 inch folded party napkins. 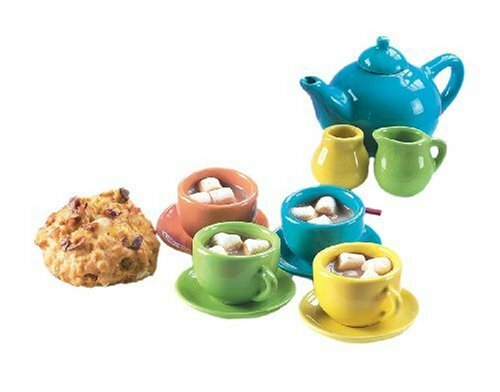 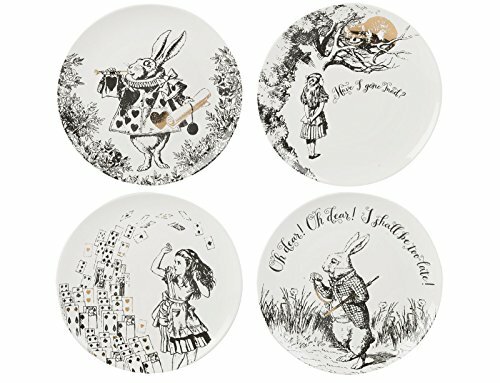 Perfect for Alice in Wonderland theme parties and other occasions. 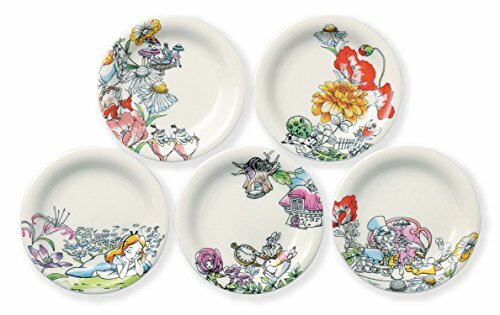 Set of four china plates is illustrated with various scenes from the original Alice In Wonderland book. 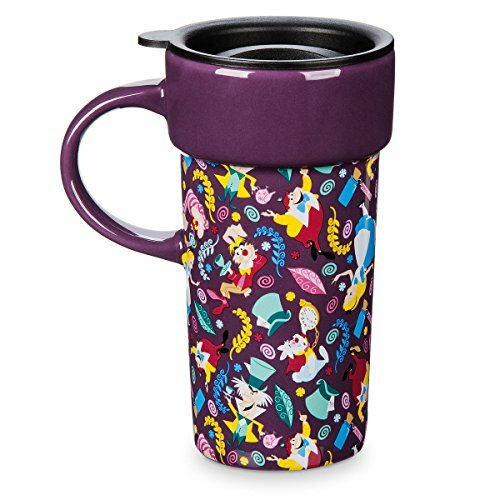 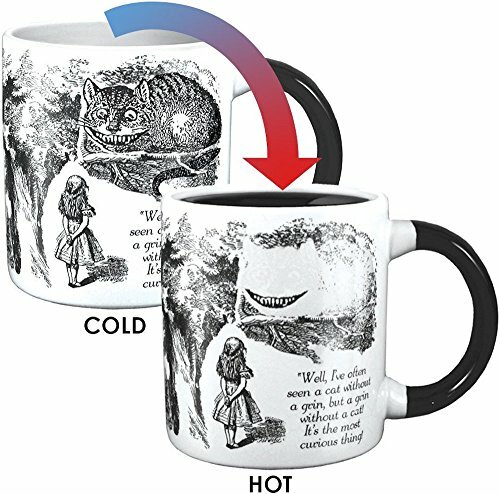 Pour any hot liquid into this mug and the cat disappears, leaving only his famous grin!